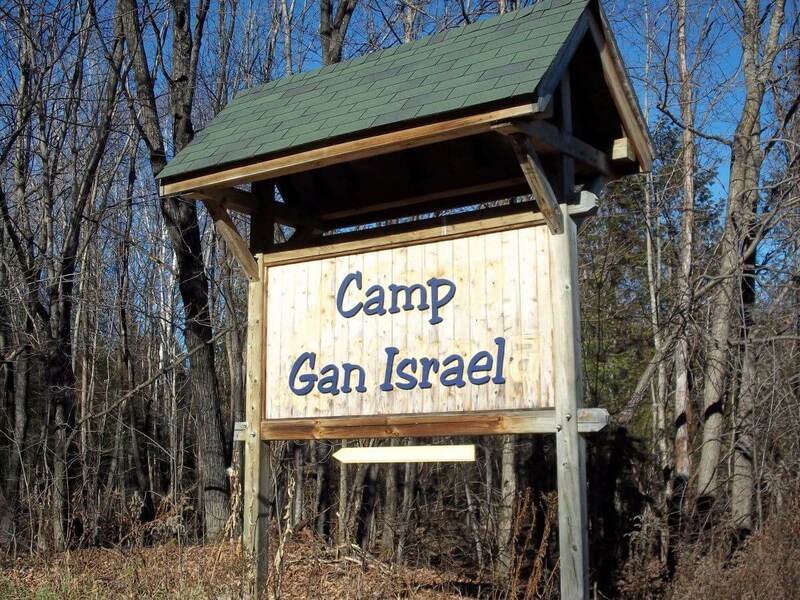 Camp Gan Israel was founded half a century ago by the Lubavitcher Rebbe, Rabbi Menachem M. Schneerson. The Rebbe envisioned a warm, welcoming summer camp that integrated learning with fun – a place where children could enjoy sports and artistic activities while experiencing the richness and excitement of their Jewish heritage. The Rebbe extolled the virtues of overnight camping and recognized the value of imbuing youth with a “high octane” 24/7 energy boost that will remain for a lifetime. For full information, Contact Us.